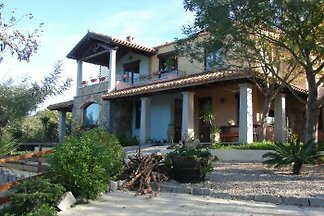 This freestanding cozy house is surrounded by natural beauties and by a large Mediterranean Maquis. 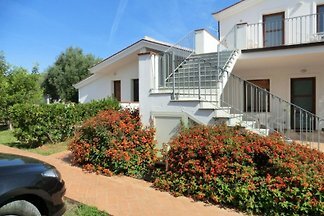 A cozy vacation home at a short distance from Lido di Orri. 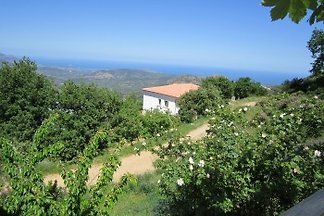 A large apartment with a quiet and sunny position, at a distance of 450 mt from the beaches. 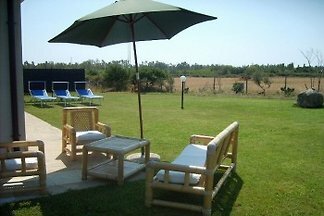 Lotzorai apartment with garden, porch, terraces, 1300m to the beaches. 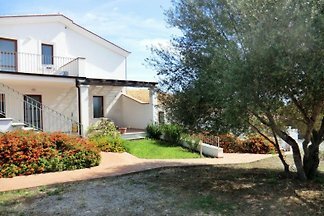 The house is located in the unspoiled nature known as Museddu and situated at just one km from the main beaches in Cardedu's Marina and a few kilometers from the surrounding coves. 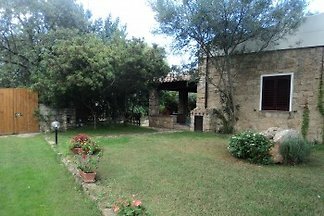 Torre di Bari; house at 280 mt from the beaches. 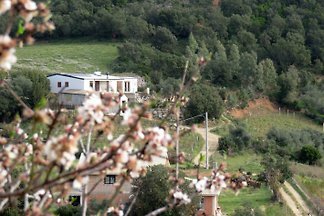 Marina di Cardedu, Domus Lai. 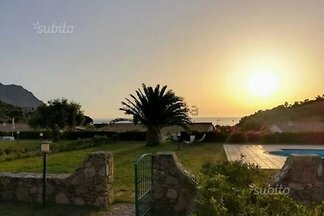 A large vacation home at Marina di Cardedu. 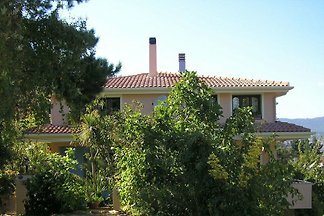 Villa for two to eight persons in the beautiful bay of PortoFrailis. 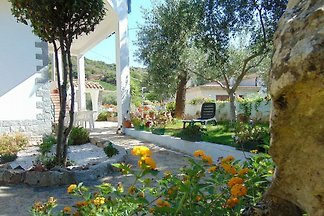 A charming and tastefully furnished vacation apartment. 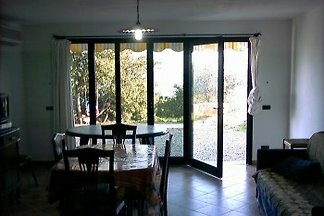 Lido di Orri, Domus Alessandra. 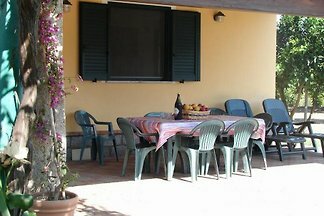 A cozy vacationhouse at 280 mt from the Lido di Orri'. 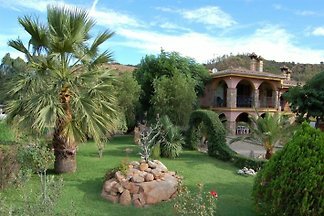 A cozy vacation apartment surrounded by natural beauties. 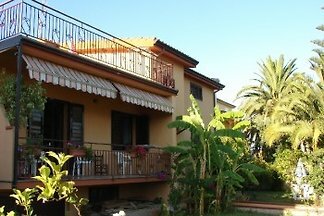 A tasteful villa lain near the Lido di Orrì’s seashore. 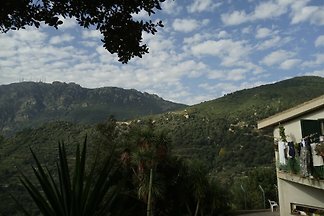 Torre di Bari, Domus Giorgia. 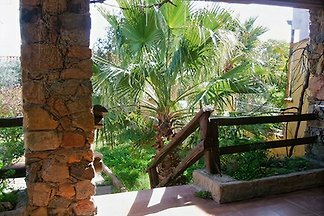 A sunny apartment lain at 450 mt from the beach of Mari de Is Ominis. 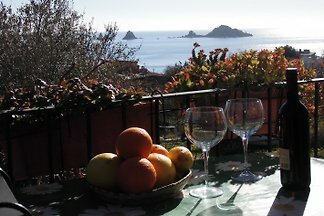 Welcome in our ancient island of Sardinia. 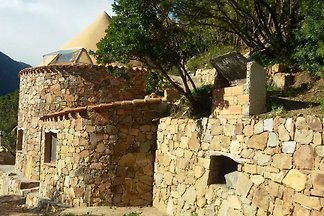 The owner of this estate, built here a replica of a Nuraghe .. just to make you feel close to how our ancestors once lived .. 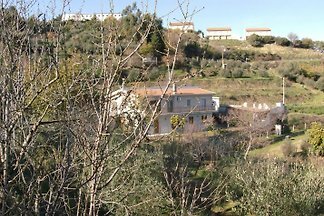 This freestanding house lies on the outskirts of the city of Lanusei. 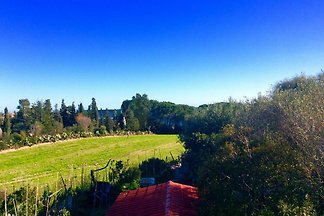 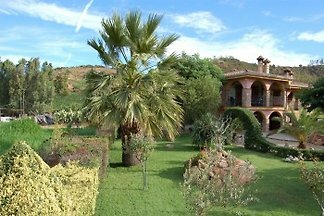 Detached villa surrounded by beautiful Mediterranean nature, on the edge of the town of Lanusei, here you are assured of all desired peace and privacy. 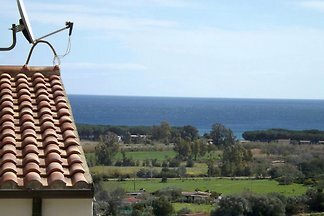 Large apartment at Torre di Bari, 450 mt from the beaches. 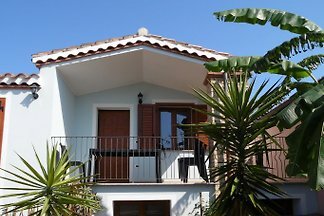 from 5 25 holiday homes & accommodations in Ogliastra were rated with an average of 4.8 out of 5 stars ! 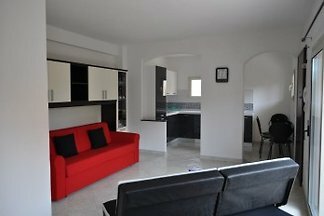 Rent successfully your holiday flat or holiday home in Ogliastra in only 20 minutes !